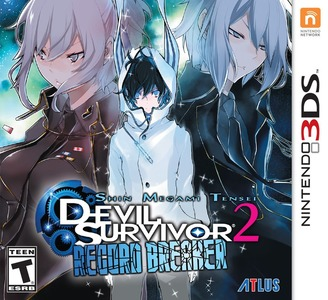 Shin Megami Tensei: Devil Survivor 2 Record Breaker is a role-playing game and enhanced port of Shin Megami Tensei: Devil Survivor 2. It was published by Atlus in North America and NIS America in Europe. Shin Megami Tensei: Devil Survivor 2 Record Breaker runs pretty well in Citra. Full speed can be obtained in the main game and in fmv’s with a good processor. Audio is really good with full voice-acting.